Are you ready to learn all about praise and worship towards God? 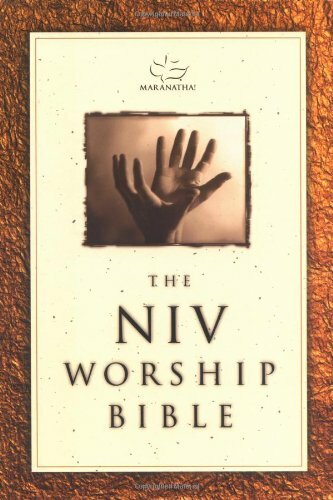 Study the Holy Scriptures in order to Worship Acceptably towards God. Praise and Worship are not just about Music, but also about a Relationship with the Lord. He has commanded us to learn and grow in the knowledge of Him according to 2 Timothy 2:15, “Study to shew thyself approved unto God, a workman that needeth not to be ashamed, rightly dividing the word of truth.” This is our heart as Believers, and I hope that it will continue until you and I are called home to be with Him. Until then, let’s study so we will never be ashamed of the Gospel of Jesus Christ – and this great topic of praise and worship. 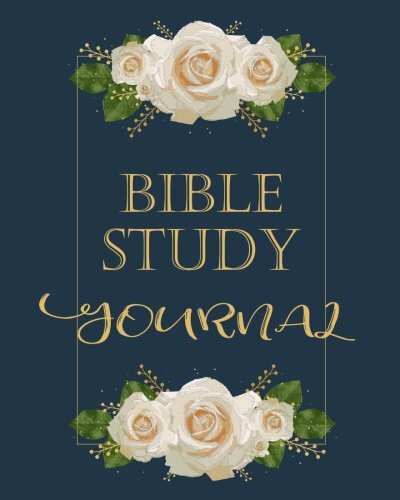 Please let me know how things are going with your studies, also share your story on becoming a true worshipper for the Lord and organizing a true worshippers group in your home or community! There will be future bible study topics added, so stay informed. BIBLE STUDY BY TOPICS In Depth Bible Study from the following topics: Praise, Faith, Hope, Love, Worship, Grace, etc. BIBLE VERSES BY TOPICS Bible Verses from the following topics: Praise, Faith, Hope, Love, Worship, Grace, etc. PRAISE & WORSHIP QUOTES Read some favorite praise and worship quotes to inspire yourself. SERMON TEXT Most are Classics from Well-Known Authors are from Today’s Leaders and Teachers. SERMON VIDEOS Watch Sermons from Known Preachers and Speakers. STUDY TIME QUESTION ANSWERED: HOW DO I STUDY THE BIBLE? Question Answered: According to 2 Timothy 2:15, The are Three Simple Instructions to Get Started. 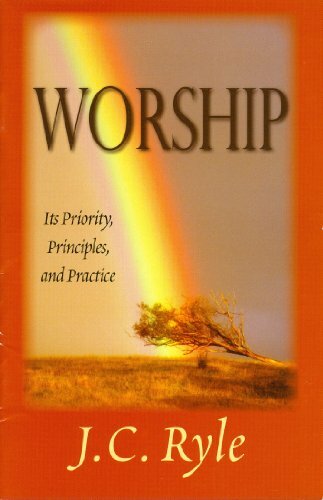 STUDY TIME QUESTION ANSWERED: WHAT IS PRAISE AND WORSHIP? Question Answered: According to Hebrews 13:15 and Jeremiah 33:11, Definitions and Quick Reference Between the Two Words. Knowledge in the head and virtue in the heart, time to devoted to study or business, instead of show and pleasure, are the way to be useful and consequently happy.